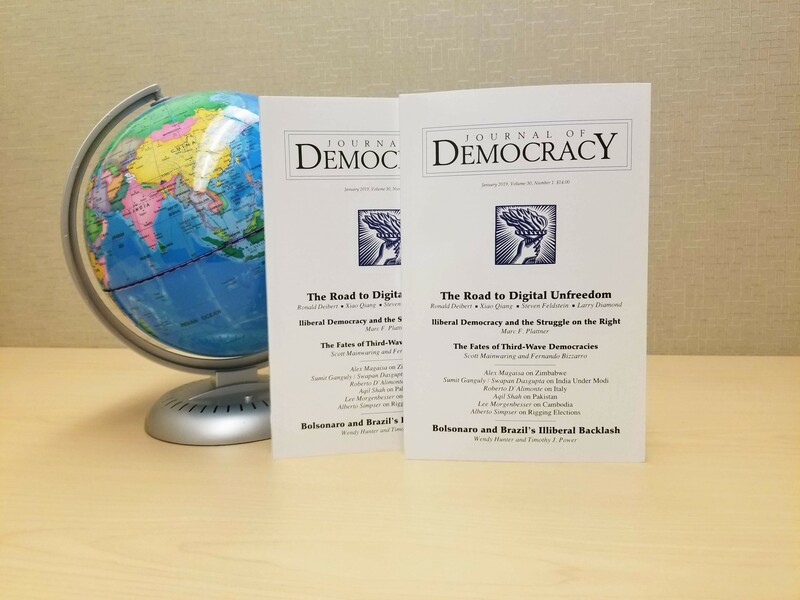 How are new digital technologies transforming the arsenal of authoritarianism—and reshaping democratic politics? Xiao Qiang explains how Chinese authorities are harnessing advanced digital technologies to build a comprehensive system of monitoring and control. Will right-of-center politicians and intellectuals join Hungary’s Viktor Orbán in his embrace of “illiberal democracy”? Marc F. Plattner analyzes the emerging struggle on the political right. How did Brazil’s democracy pave the way for the rise of Jair Bolsonaro? Wendy Hunter and Timothy J. Power investigate the far-right populist’s path to the presidency. Does India’s BJP government pose a threat to pluralistic democracy? Sumit Ganguly and Swapan Dasgupta offer contrasting views. Alberto Simpser reviews How to Rig an Election, by Nic Cheeseman and Brian Klaas. 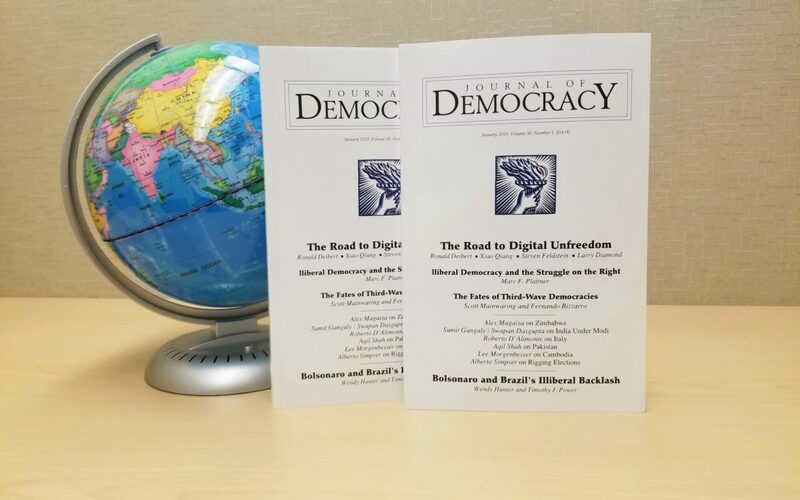 For the complete Table of Contents, visit www.journalofdemocracy.org.